My goal is to provide top quality service for my clients by being professional, ethical, knowledgeable, personable and accessible. 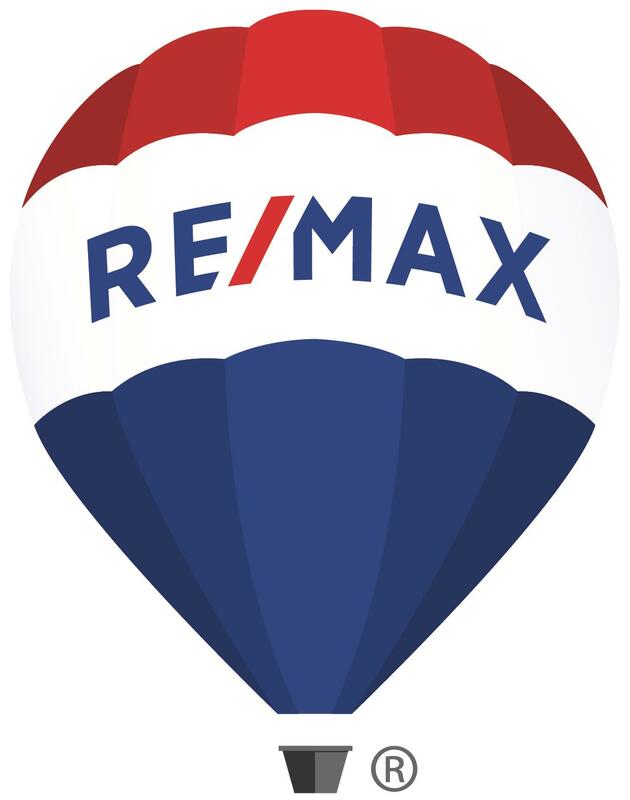 I have been the owner and broker of RE/MAX Select, Inc. since November of 2001. My time as a realtor has given me more fulfillment than I had ever expected. Below I have listed some facts about myself to help you get to know me better.